Aligoté is a white grape used and licensed in the name of "Bourgogne Aligoté." This variety gives a crisp and fruity wine. It is a robust variety that resists diseases and adapts very well to different soil types. TASTING : Aperitif wine par excellence, it becomes Kir when combined with the crème de cassis. It goes perfectly with grilled fish. Its liveliness and citrus notes are resistant to iodine oysters as strong scented goat cheese. 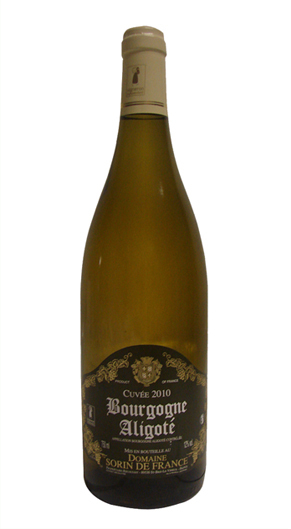 More simply, Bourgogne Aligoté is a rare wine to coax salads, tabbouleh or steamed vegetables. He is also a faithful companion gougères Burgundian snails and of course ham marbling.